ACL are pleased to be able to offer certification to the Anaerobic Digestion Certification Scheme (ADCS). The ADCS is the culmination of an industry led initiative to improve operational, environmental and health & safety performance within the UK biogas industry. 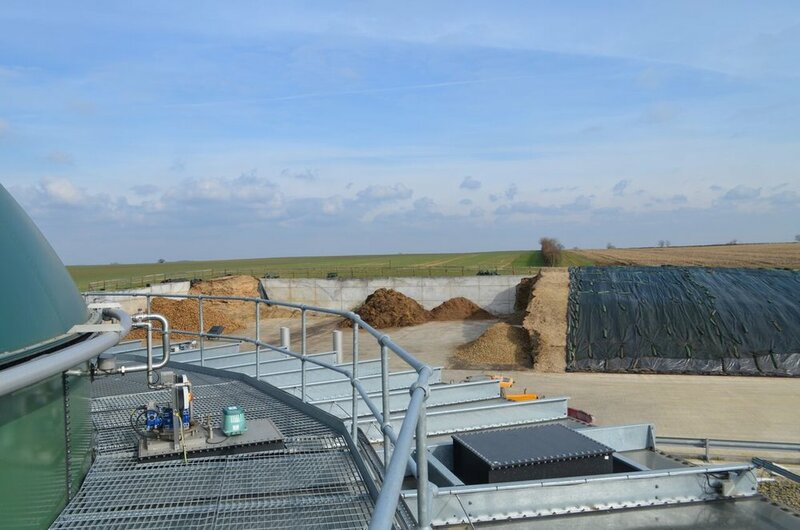 The scheme has been developed through consultation with a steering group made up of representatives from across the biogas industry including the insurance sector, regulators, trade associations, investors, developers and operators. The benefits which certification to the scheme can deliver to operators include reduced insurance premiums and recognition of best practice demonstrated within your biogas operations. This can lead to better access to finance and reduced regulatory scrutiny. The wider ambition of the scheme is to see the overall performance of the AD industry improve, leading to a reduction in the frequency of pollution and health & safety incidents. As with all schemes to which we offer certification services, ACL follow a staged process for every certification decision we make which is carried out in accordance with the requirements of ISO 17065:2012. On receipt of a completed application pack, ACL will carry out an initial review to ensure we have all the necessary information our auditors will need to assess your biogas operation and to carry out the inspection. Once this is confirmed we will assign one of our Lead Auditors (LA’s) to your application. Your LA will act as your primary point of contact throughout the certification process and be on hand to provide advice and guidance on matters relating to compliance with the AD Certification Scheme critiera and the scheme rules. Your LA will review your application and arrange a mutually convenient time for a site inspection. The LA will leave you with a summary report of their findings following the site inspection with a copy of this information passed on to one of our Certification Officers (CO's). The CO will provide you with a written report summarising the LA’s findings with a list of any actions required of you in order to achieve certification. Following successful demonstration that any actions required have been completed, the CO will issue you with your Compliance Certificate and add your details to the Certified Operator Database which is hosted on the scheme website. Once you are ready to make your application for certification, download our application pack which includes the fee schedule and return it to us. We will then contact you to guide you through the rest of the certification journey. Should you require any assistance to complete your application, please don't hesitate to get in touch with us.